Phoenix Metals, a subsidiary of Reliance Steel & Aluminum Co., creates a bridge between primary metal producers and consumers. This enables us to custom fit orders making us a one stop depot for all of your metal service needs. 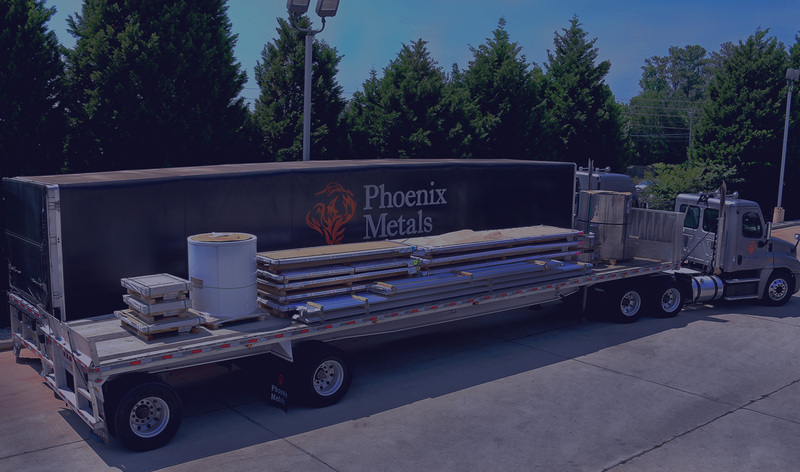 Phoenix Metals is also happy to process custom orders to fit your exacting needs using our state-of-the-art processing equipment.